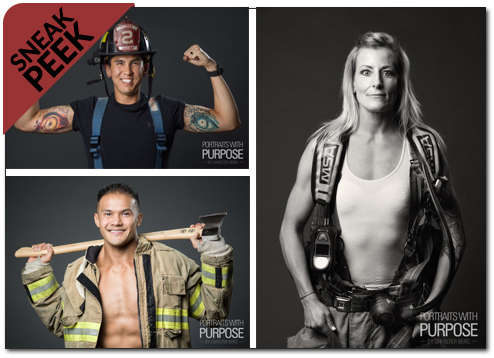 Did you know that melanoma in career firefighters is 45% higher than in the general population? 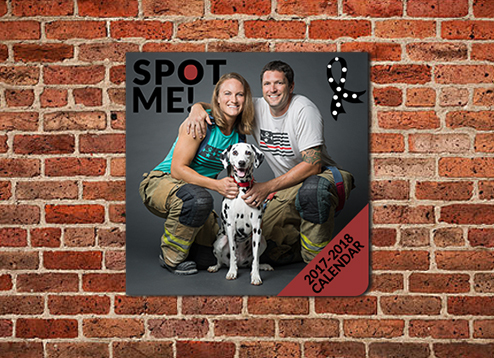 With portraits from award-winning photographer Christer Berg, support the fight against melanoma all year long with our 2017-2018 calendar. Each month features men and women from the Raleigh, NC area who have committed their careers to serve and protect. The calendar also has regular reminders to examine your skin. Knowing your “spots” and recognizing changes is the best way to detect melanoma early. All proceeds benefit our melanoma awareness and research projects. *This item will start shipping in November 2017. We are now accepting pre-orders.